cyberaditya: how to reset memory card password ? 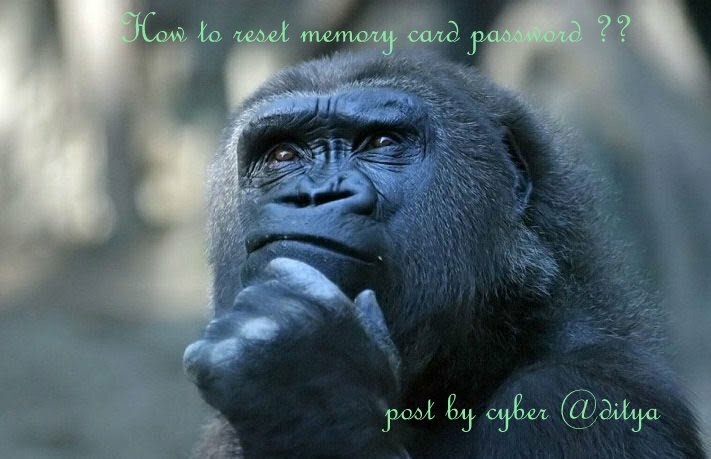 how to reset memory card password ? hello cyber @ditya's visitors... thanks for visiting my blog..now from todays onwards.. i will also post.. mobile useful useful tricks and tips and info about.. mobile technology.. hope u would like it..